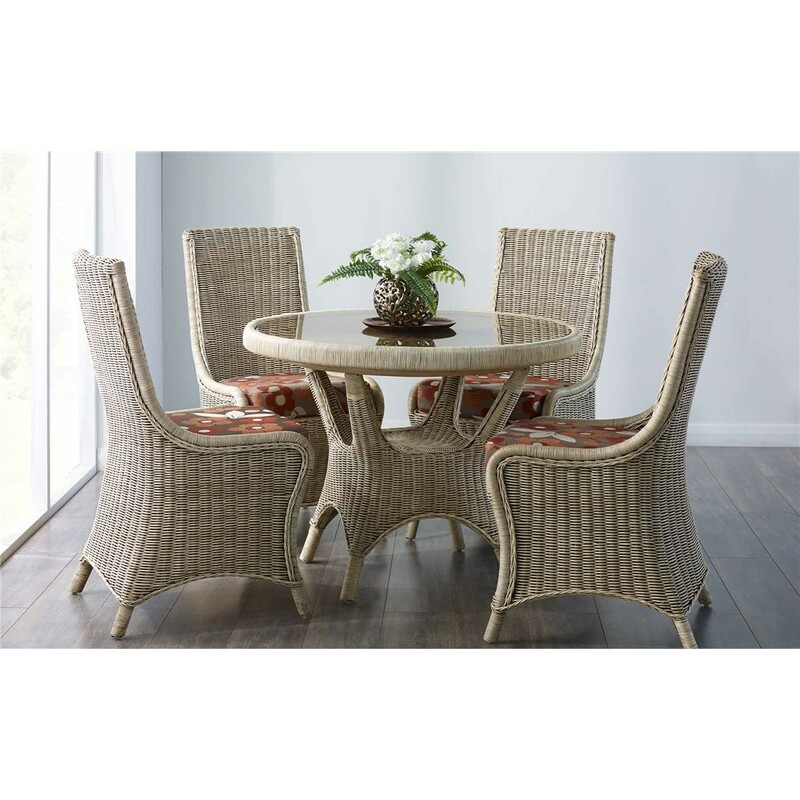 Cane Industries have been creating elegant cane, wicker and rattan furniture since 1980 and are real experts in the niche designs associated with cane furniture. 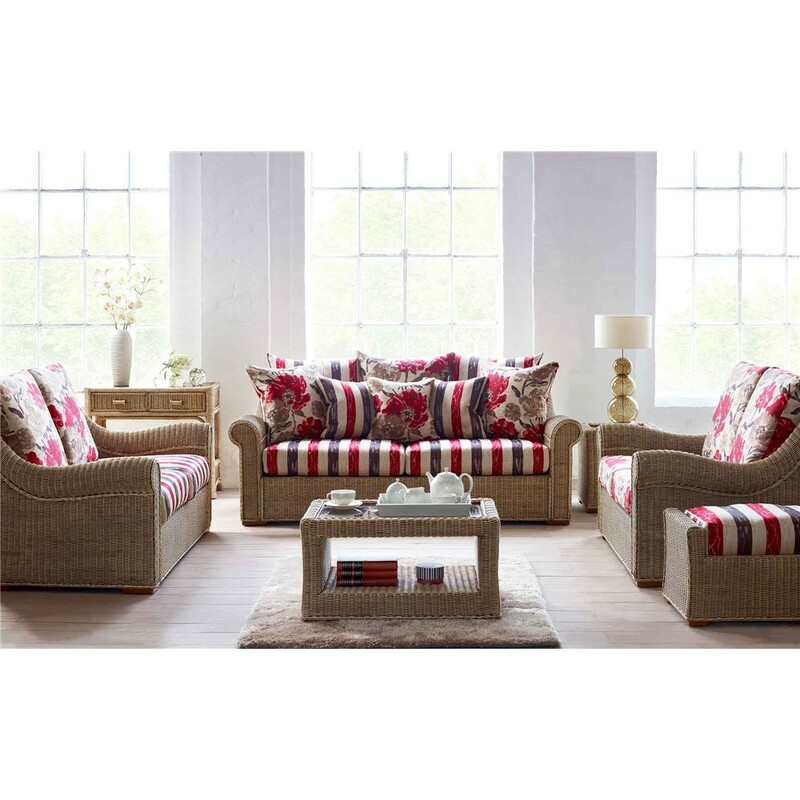 As the only cane and rattan manufacturer to become a member of the British Furniture Manufacturers Trade Association, Cane Industries guarantee you a high quality product every time. Taking an environmentally friendly approach, the cane and rattan used in Cane Industries furniture is sourced from rainforests in South-East Asia by local communities who strive to preserve the rainforest for future generations. 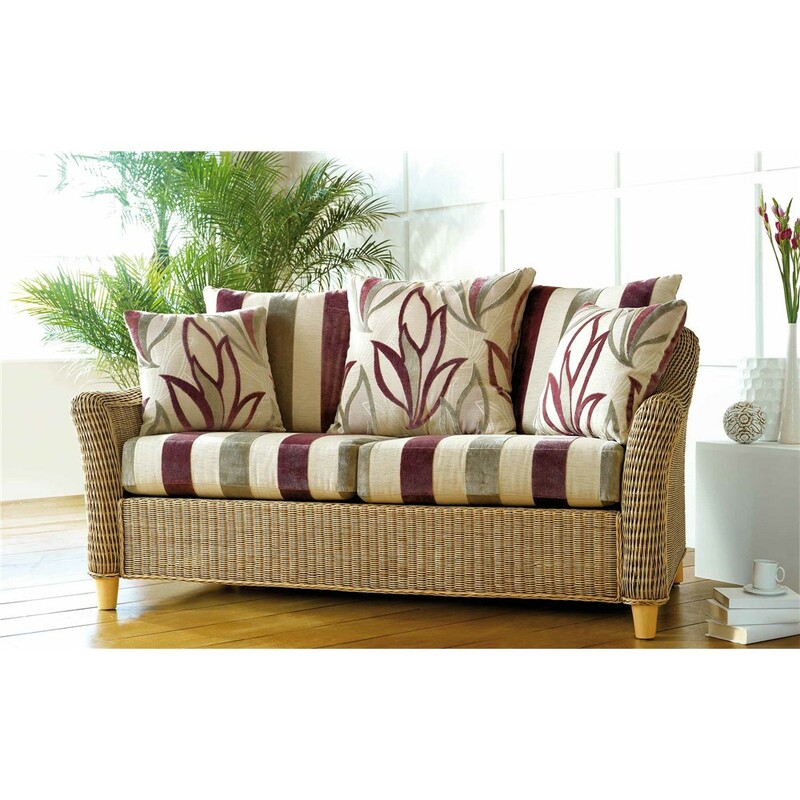 This unique material will really stand out in your living room, conservatory or anywhere else in the house. 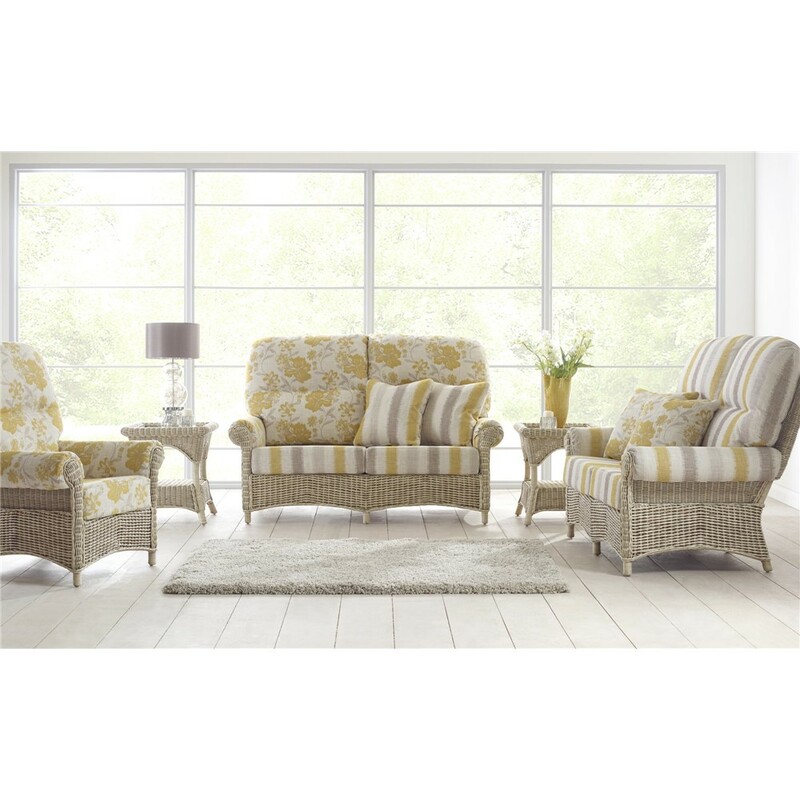 Come down to the David Phipp Furniture Showroom in Ferndown to test out the Cane Industries range for yourself or continue browsing online to discover your perfect sofa, armchair or dining range.